FANTASTIC PRICE IMPROVEMENT. HURRY. Well maintained traditional style two story home. Recent updates include kitchen, flooring, interior paint, and roof in 2015. 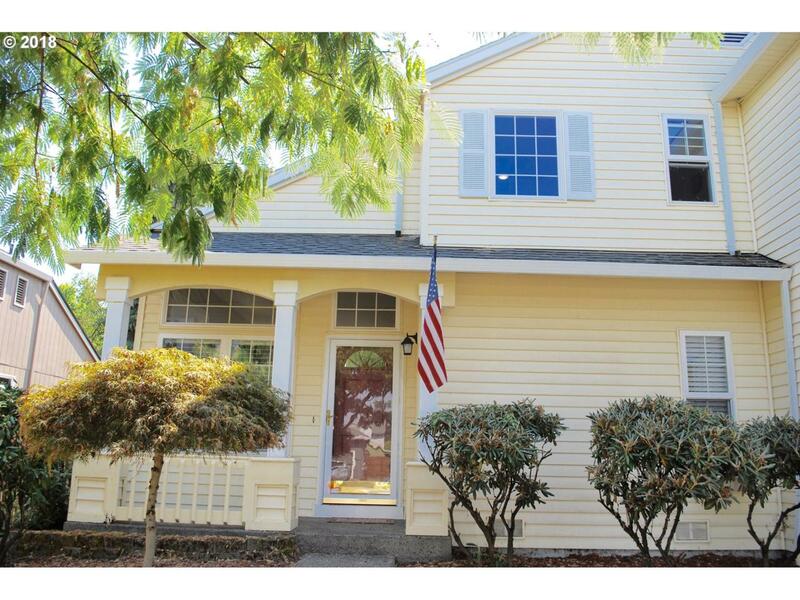 This is a 1740 sqft 3 bedroom/2.1 bath home with both formal and casual living spaces. Large master ensuite. Lovely large deck leading to a fenced peaceful backyard. Near shopping, Intel, schools and parks. Special home just waiting for you to make it your own.